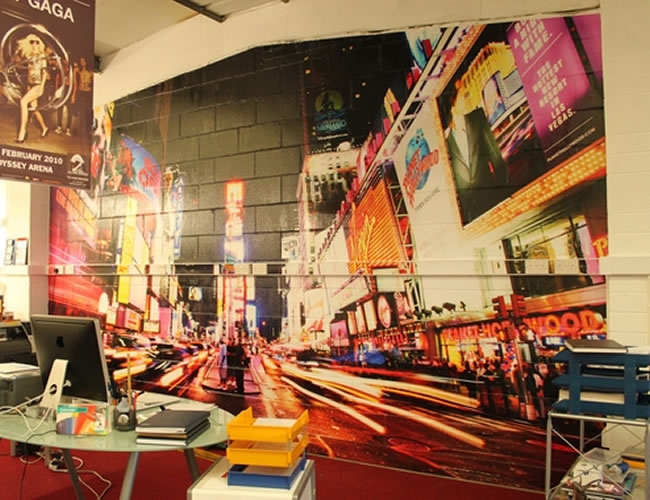 Wall Wrap - for application onto unfinished block and brick walls. 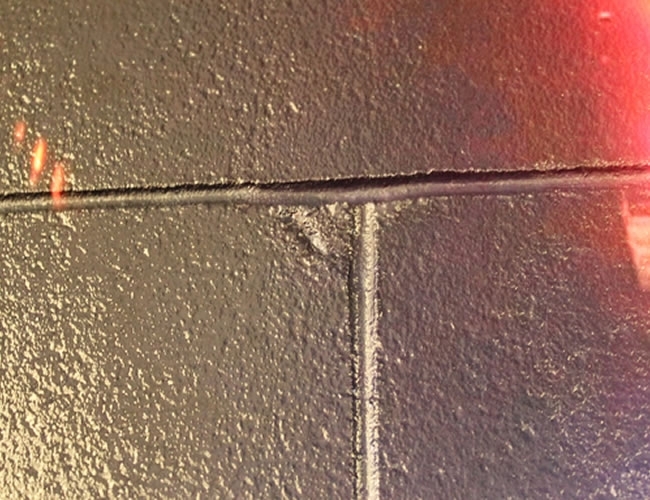 A unique finishing to maximise the potential of internal walls. 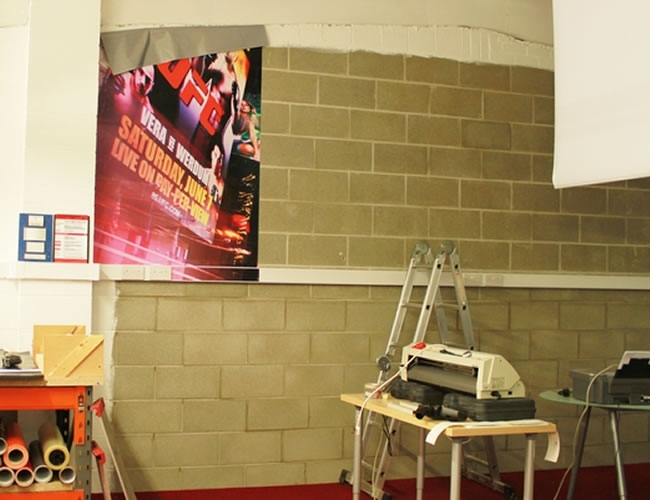 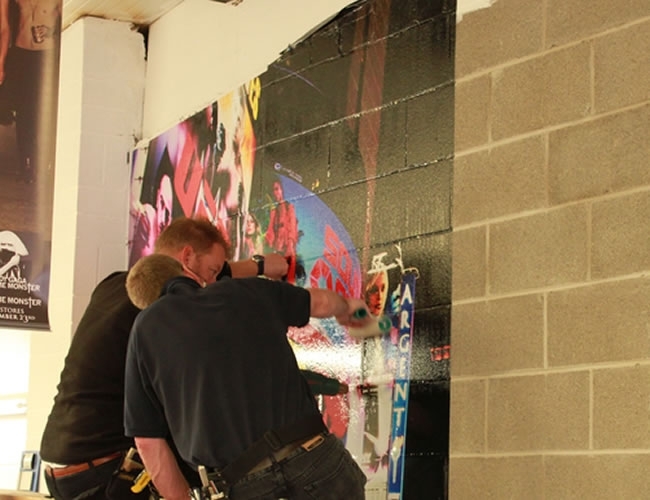 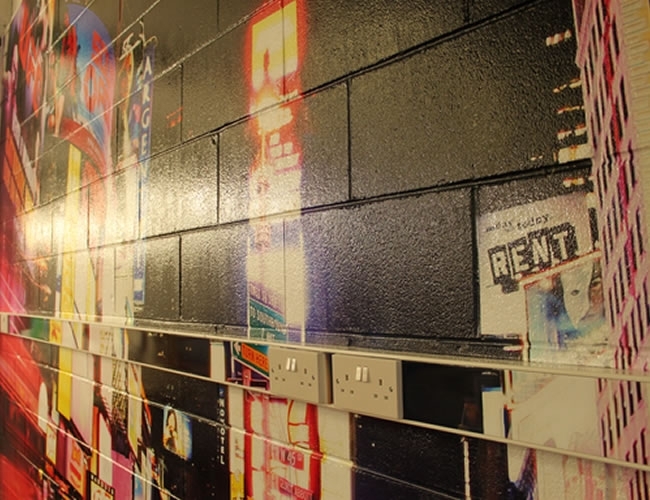 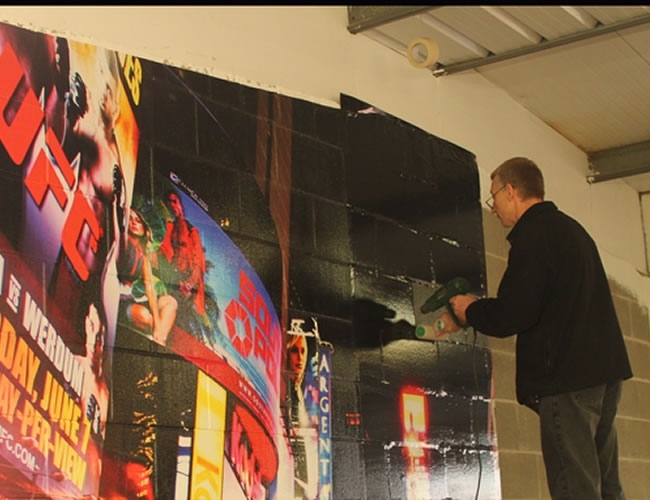 Wall wraps can be used externally, but only on a temporary basis - speak to our team for advice.